If you or a loved one is facing a situation in which you will require a release from jail to await an impending court date for criminal charges, you probably have a lot questions. It is important to educate yourself on the bail bond process, including requirements, conditions, limitations, and more. This learning curve will give you the knowledge necessary to make the right choices for your legal needs. A common bail bond option is referred to as“no collateral bail bonds”, which can be quite confusing for someone new to the industry. Continue reading to learn more about no collateral bail bonds, as well as, which steps to take next to secure a release from jail. 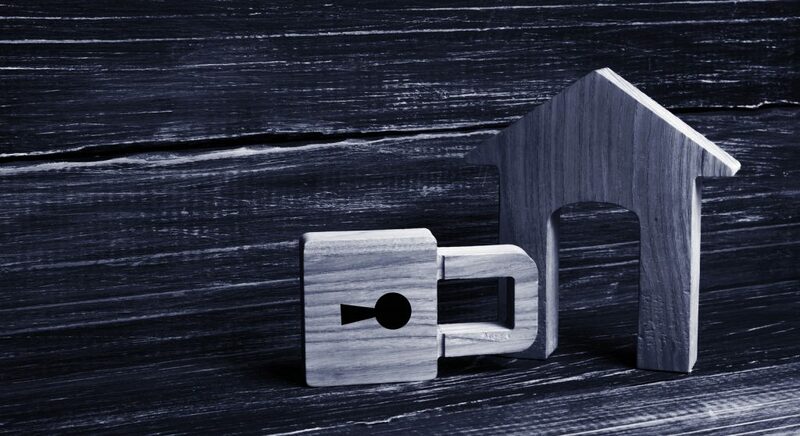 Collateral is any asset of monetary value that can be used to secure a bail bond in lieu of cash. Examples of common types of collateral include real estate, bank accounts, vehicles, airplanes, businesses, and stocks. A bail bond company may require certain collateral in return for their services, especially in high-profile or high-risk cases. Usually, when a person is charged with a very serious crime,their bail is set very high. In this case, they may not have the cash funds to obtain a bail bond to get out of jail; so instead, they “put up” collateral to prove to the bail bond company that they can afford to cover the total bail premium in the case that they fail to cooperate with their court orders. In contrast to collateral bail bonds, there is also something known as “no collateral” bail. No collateral bail bonds are also called signature bonds. These are bail bond services that do not require any pledged collateral. Clients are usually granted no collateral bail when a bail bondsman believes the nature of the case is not too serious, and they have good credit history and life stability. Other factors that a bail bondsman will consider when deciding between collateral and no collateral bail include employment, length of residency, criminal history, type of criminal charge, personal character,family matters, and more. Basically, it all comes down to trust and a person’s reputation. 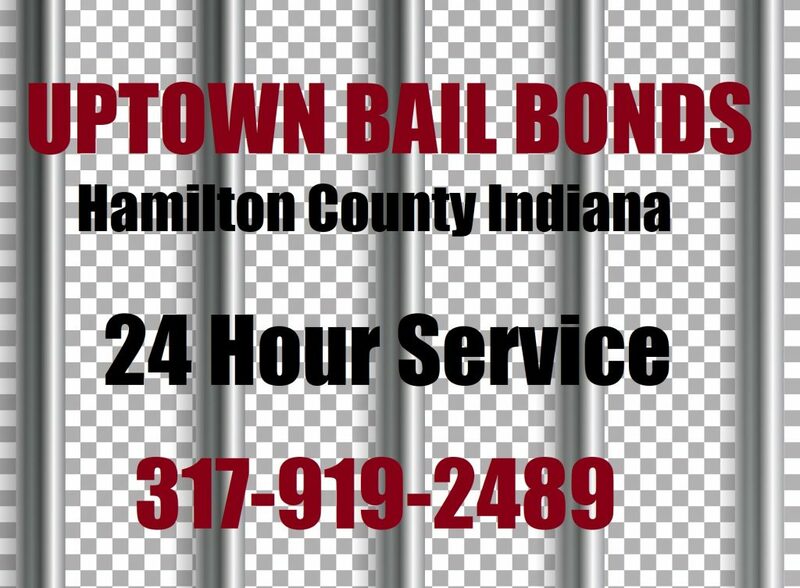 Call Uptown Bail Bonds at 317-919-2489 to speak with a friendly Hamilton County bail bondsman about surrendering to an arrest warrant or getting a loved one out of jail in Indiana. We offer 24 hour bail bonds,county and state bonding, free jail and inmate information, and we serve several other cities in Indiana, including Boone County, Madison County, Marion County, and more! Call 317-919-2489 to request a free estimate, today. This entry was posted in Bail Bonds and tagged collateral bail, hamilton county bail bonds, no collateral bail, no collateral bail bonds, no collateral bail bondsman. Bookmark the permalink.